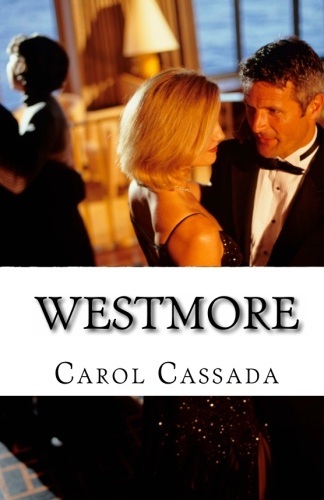 Set in a small New England town, follow the lives of three families: The Greens, The Braxtons, and The Reynolds. *Widowed matriarch Charlotte never thought she could find love again after the death of her husband Michael, until handsome Detective Bryant comes to her rescue. *Youngest son Peter returns home from college with his new girlfriend, who's ten years older than him, and is a problem for Mama Charlotte. *Scott and Alicia are musicians on their way to the big top, until tragedy strikes one night. *Andrew Braxton is a ruthless and powerful businessman, who runs his household the same way he runs his company, with an iron fist. Upon learning his son Wayne plans on abandoning the family company, he'll do everything in his heart to stop him from leaving. *After her divorce, Laura Reynolds and her daughter Megan move back home with her father, where she plans to start life anew, but little does she know that it's not easy to escape your past. A car crash leaves Alicia fighting for survival as her family comes together in her time of need. Meanwhile, Andrew and Elizabeth team up to protect their son and conceal his role in the accident. Will The Greens suffer the death of another loved one? Will The Braxtons put aside their hostility and stick together during the crisis? 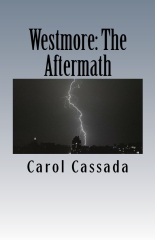 Plus, what other drama awaits the families, find out in Westmore: The Aftermath. Some bonds are unbreakable. While others crumble under pressure. In Westmore: Broken Ties, relationships and family bonds are tested. Plus, a deep dark secret threatens to destroy one family. Whose relationship will survive? And whose will come to an end? 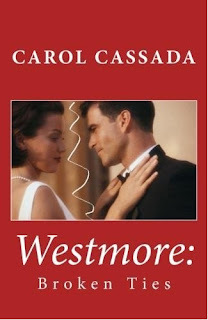 In the fifth volume of the series, Westmore’s couples and families face the aftermath of being betrayed by their loved ones. 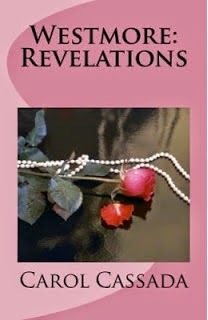 *The secret of their mother’s death and Andrew’s involvement in the cover-up threatens to destroy The Braxtons. *Jacob and Alicia’s engagement is put on hold due to the reappearance of his ex-fiancée, Courtney. 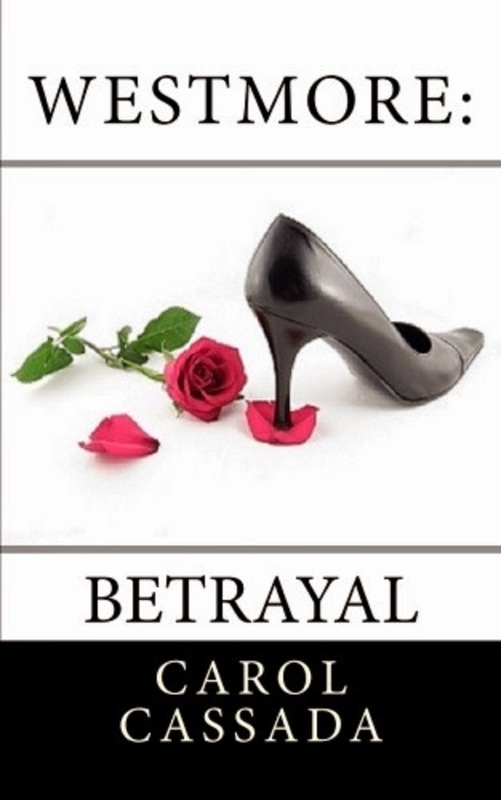 Jacob finds himself torn between two women and must make a difficult choice, which will leave one woman heartbroken. *After a brief separation, Scott and Melissa are reunited. With a baby on the way, life couldn’t be better for the couple. 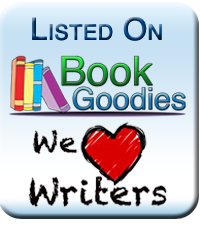 Their happiness is soon shatter when Scott’s rival, Wayne Braxton starts meddling in their lives and reveals a shocking secret. What other secrets and adventures await the characters, find out in Westmore: Betrayal.